Turkey is a multifaceted nation with much to offer all who visit it. Home to some of the most beautiful and impressive examples of architecture in the world, there are sights to behold everywhere you look. 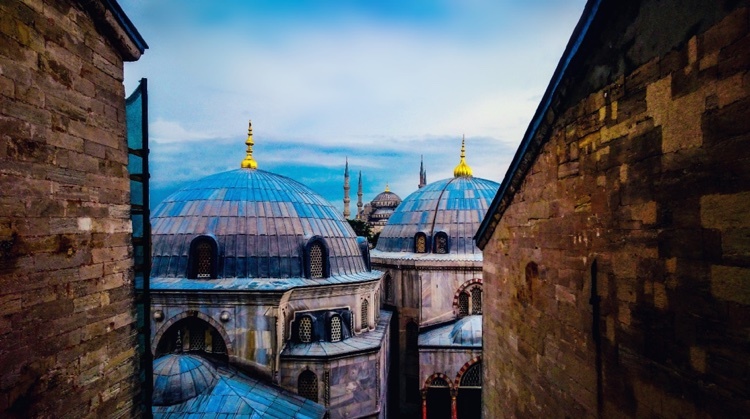 From the famed domes and towers of Hagia Sophia to boat tours along the Bosporus strait, you’ll never be short of things to see and do in this remarkable country. To fully enjoy your time in tantalising Turkey, you need to take out travel insurance. At Cover-More UK, we pride ourselves on providing straightforward policies that protect you against all manner of unfortunate circumstances – just in case. What cover can I get for my holiday? Cover-More UK has several different levels of insurance, so you can be sure you’re getting the cover you need. Our Diamond Plan provides the most comprehensive level of protection we offer, while our Economy Plan is ideal for the more cost-conscious traveller looking for great coverage. Pay-outs apply to any necessary overseas medical and/or dental expenses. As the level of medical care in Turkey depends primarily on where you are, it’s wise to purchase medical insurance before departing. In major cities, proper medical care is readily available, but often it’s privately run and quite costly; by contrast, it can be difficult accessing medical care in suburbs and rural areas. With our 14-day cooling off period, you can cancel your policy – and receive a full refund – should your circumstances change. And in the event of a medical or travel-related emergency, our 24/7 response team will be on hand to help. Brilliant! Is anything else included? Of course! In addition to the fantastic benefits outlined above, our plans cover you for a range of casual and organised (although not professional) sporting activities – snorkelling, cycling, and paintballing to name a few. Coverage from our Gold and Diamond Plans protects you against more even more activities, some of which include skydiving, abseiling, and hang gliding. For a full breakdown of activities covered under each of our policies, please see our travel insurance guide. Where do I get a free quote? You’ll then receive a free online quote; it’s seriously hassle-free!